From sumptuous hand-beaded silk shawls and exquisite gem-encrusted jewelry to intricately carved rosewood ornaments and gorgeous artisanal incense, the entire Subcontinent is a shopper’s paradise. 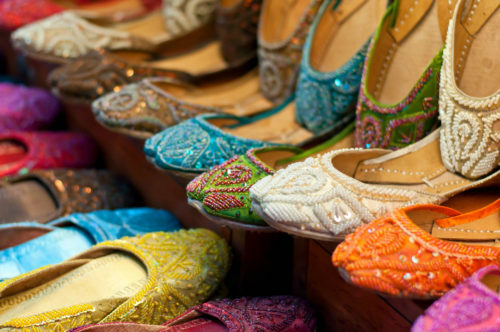 But it’s Delhi that truly impresses with its gleaming collection of local designer boutiques and sophisticated flagships. 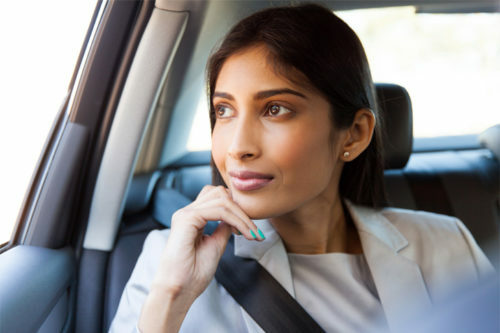 Follow our Delhi shopping guide to discover the capital’s most prestigious precincts, and pick up some special pieces along the way. Nudged up demurely against the elegant crumbling ruins of Feroz Shah’s tomb, and named after the adjacent ancient reservoir filled with emerald water, Hauz Khas Village is a spectacular combination of sumptuous regal history and some of Delhi’s most avant-garde boutiques. You’ll find one-off fashion treasures aplenty at Bodice Studio, moreish hand-crafted curios in the busy displays of Tatsat, stylish leather shoulder bags at Nappa Dori and rather lovely easy-to-wear wardrobe staples at Ogaan. Don’t leave without a cursory visit to Kulfiano: the refreshingly sharp kiwi kulfi will certainly revive you for the next stage of your shopping spree. If you left Hauz Khas heavily armed with bags, Khan Market’s tasteful boutiques will certainly add to your haul. Established in the 1950s, this understated commercial village is where the capital’s elite spends much of its time and money. No Delhi shopping guide would be complete without a mention of favorite local brands Anokhi (elegant Indian-inspired fashion made from beautiful block-print fabrics), Fabindia (a go-to for jewel-colored scarfs) and Good Earth (artful homeware influenced by local handicrafts), and you’ll find all three of them at Khan Market. There are charming independents here, too. Anand Stationers supplies gorgeous handmade notebooks, while Café Turtle above the magnificently stocked Full Circle Bookstore is a popular pitstop among locals. 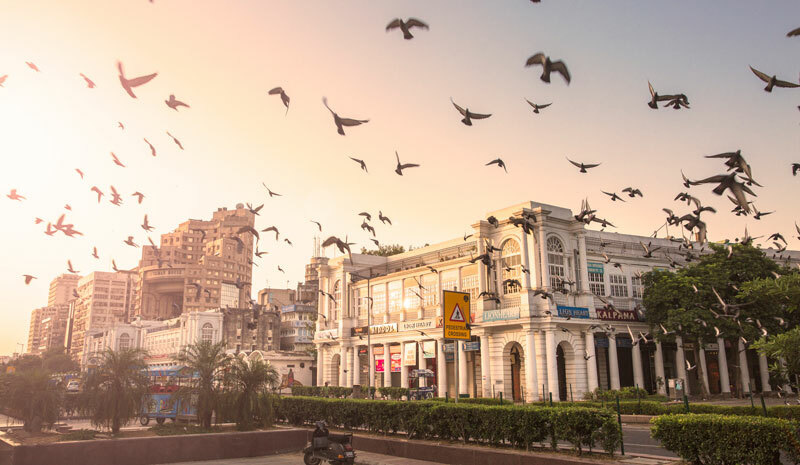 Escape the big-brand flagships behind the grand columns of Connaught Place and duck into its adjacent markets, where you’ll find some charming treasures. 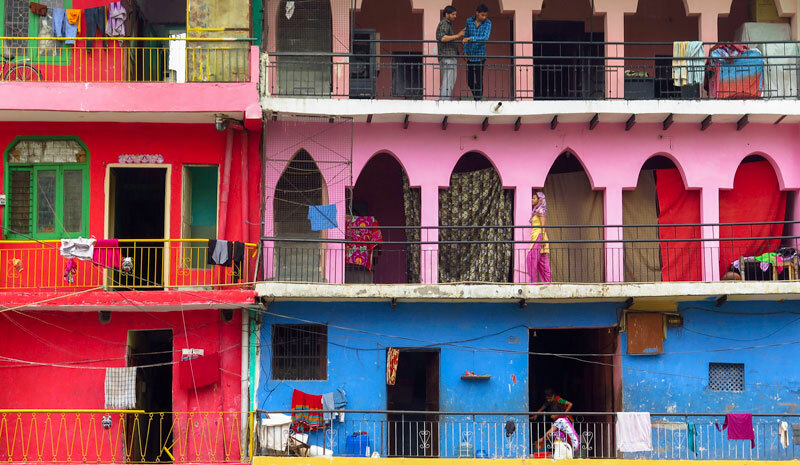 Janpath’s tidy shops are home to a diverse array of handicrafts from across the subcontinent, while its nearby Shankar Market is a fabric-lover’s paradise. Lined with more than 150 stalls, expect to find Orissan weaves and eye-catching ikat designs alongside rolls of block-print organic cotton and folds of lustrous raw silk. Bask in the vistas of color and texture, perhaps succumbing to the reputable skills of the area’s tailors to leave with a one-off bespoke garment. 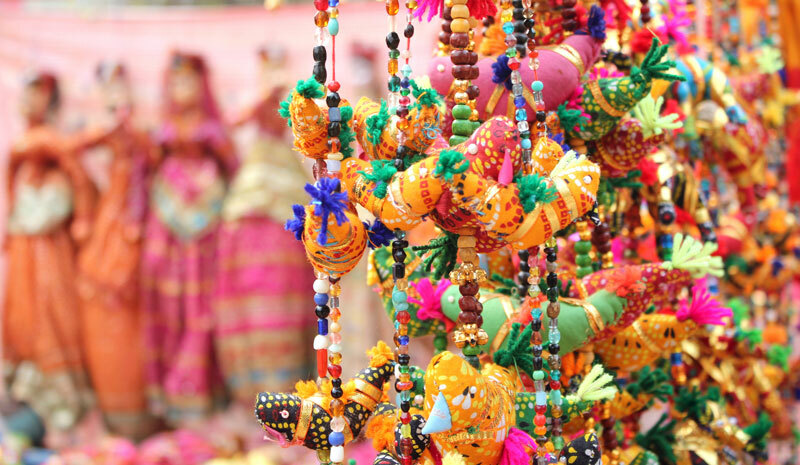 Any sensible shopping guide to Delhi will direct you to the tranquil enclosure of Dilli Haat. The serried ranks of thatched cottages within this pay-to-enter market’s dignified infrastructure house a highly impressive array of wares. 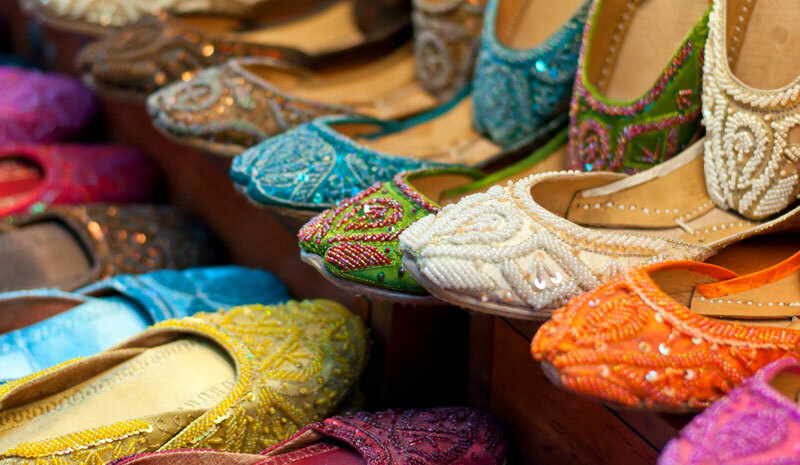 If it’s gifts and souvenirs you’re after, look no further than the broad spectrum of offerings, from elegant embroidered throws, gossamer-soft pashminas and stylish salad bowls carved from mango wood, to flamboyant shawls, pretty sequined slippers and busily beaded bags. Take a well-earned break at the multi-regional food court—the plump onion kachoris from Rajasthan go deliciously well with a steaming cup of masala chai. The unassuming aisles of Sundar Nagar Market overflow with pleasing surprises. 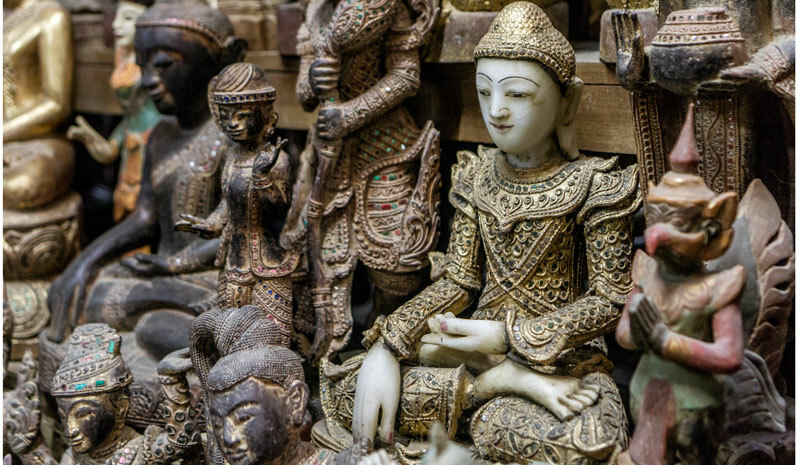 Among the colorful handicrafts and faux-vintage ornaments, you’ll discover exquisite antique jewelry and charming hand-beaten copper-ware as well as rare silver and yellow gold trinkets. The gleaming, haphazard displays are an art and antiques collector’s paradise. Fine dining restaurants have followed their affluent clientele here, with Basil & Thyme offering European classics and Number 8 serving up a delicious Tandoori Chicken Tikka Salad.